In her highly anticipated Toronto homecoming concert, the one and only Peaches tears the roof off of her Live at Massey Hall debut. Featuring collaborations with Feist and Joel Gibb (The Hidden Cameras), she performs material from The Teaches of Peaches through to her latest, Rub. 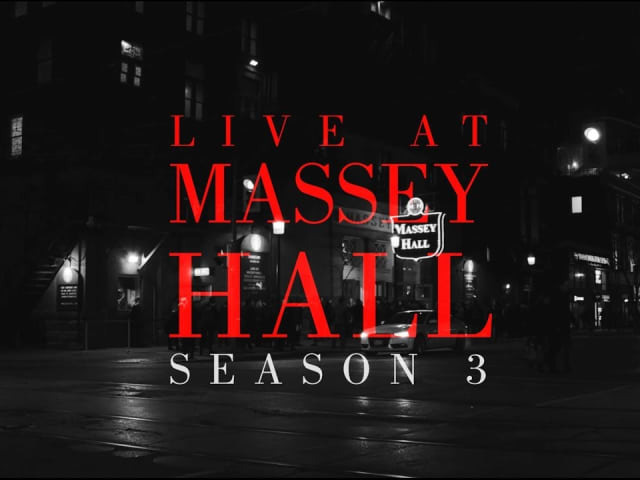 Watch new Live at Massey Hall films now!